He is a well-travelled industry veteran who’s left his mark in hotels in Malaysia, Vietnam and Saudi Arabia. In his new capacity, Gomez will oversee the hotel’s dining establishments comprising their signature Seasonal Tastes restaurant, the Mediterranean-themed Tide, poolside bar Splash, the open air Anjung Damai, popular outdoor terrace bar Breeze Lounge and Float, an exclusive open-air venue on the resort’s private jetty. His portfolio will also include overseeing the Langkawi International Convention Centre, where he intends to propel the conferencing experience at the island’s largest centre of its kind, to the next level with bespoke offerings in the MICE segment. 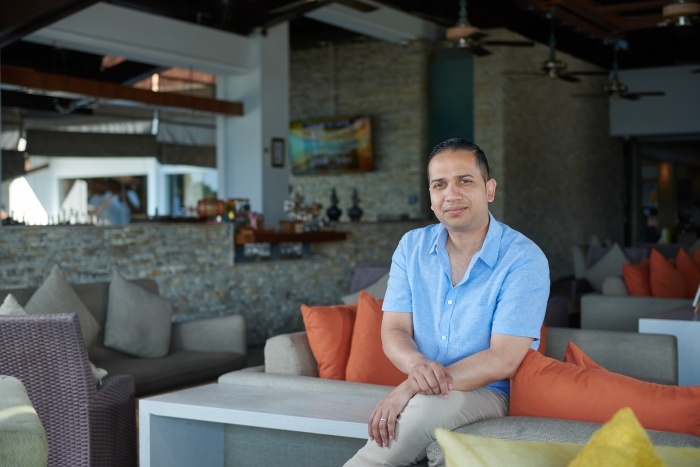 “The Westin Langkawi Resort & Spa is among the best in Langkawi, if not Malaysia, and I’m honoured to be a part of this premier establishment,” said Gomez, who will be making his second round of duty on the island after serving as the manager at the Four Seasons Langkawi from 2006-09. “My years in Vietnam taught me that despite the differences in culture, people and environment, hotel guests still expect only the best in service and offerings wherever they stay,” he added. Centrally located on 104 acres of lush, Langkawi tropical gardens bordered by the Andaman Sea, the Westin Langkawi Resort & Spa features 221 spacious, fully-appointed rooms and suites.